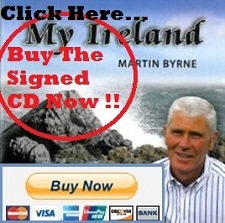 Pictured above: Martin Byrne giving Eddie Caffrey of 95.5 – 96.5 LMFM’s The Greenscene a copy of Martin’s debut CD, My Ireland. 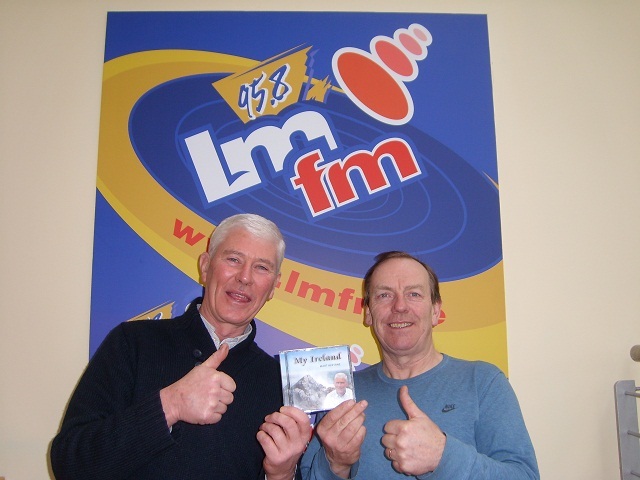 I dropped by LMFM’s studios last Saturday to meet with the great Irish music lover, Presenter of The Greenscene and gentleman that is Eddie Caffrey. I wanted to thank Eddie for not only playing my songs, but also the music that I and you love so much. 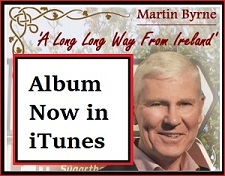 It’s comes as no surprise that he is still so highly regarded on our airwaves – and has been since 1978. 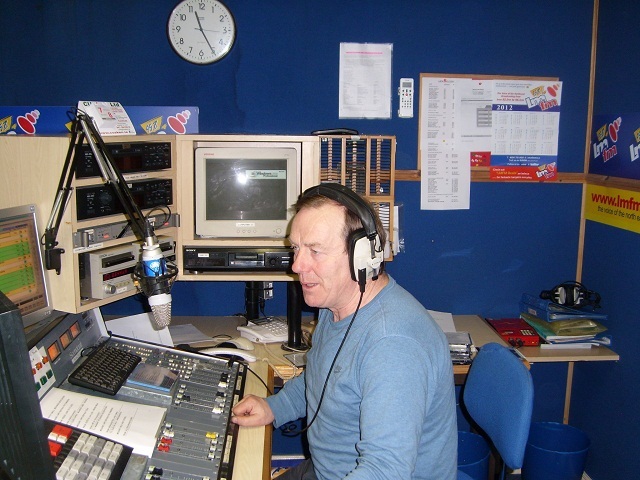 A tune in on a Saturday morning would leave one in doubt as to just why The Greenscene is still ‘The North Easts Favourite Radio Show’. 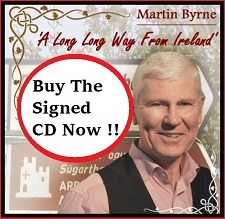 Write to Greenscene, LMFM, P.O Box 95.8, Drogheda, Co. Louth. 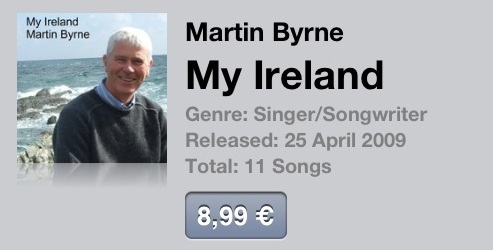 Back in the studio Martin! Great stuff!